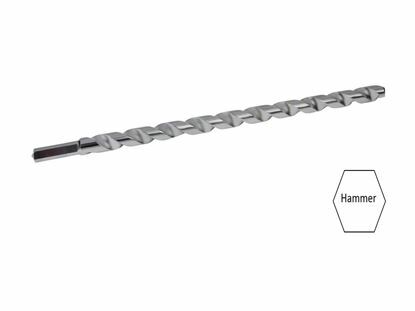 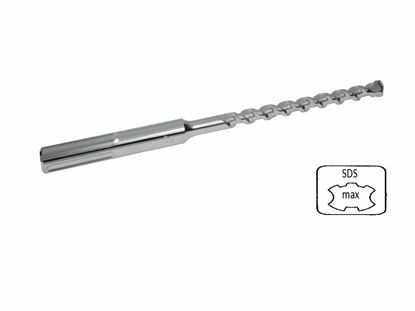 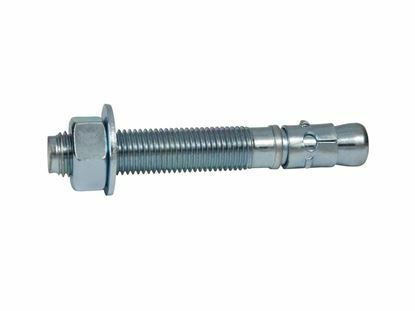 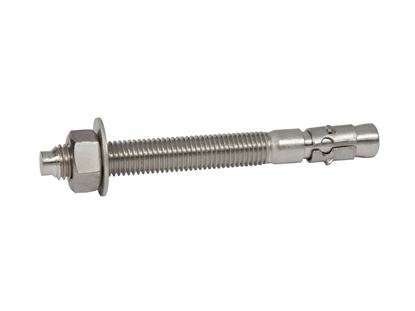 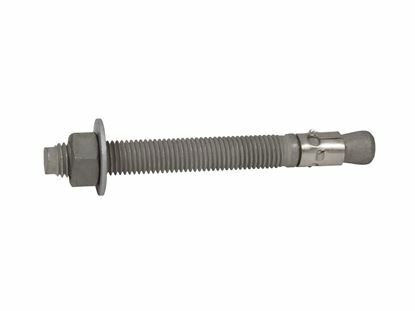 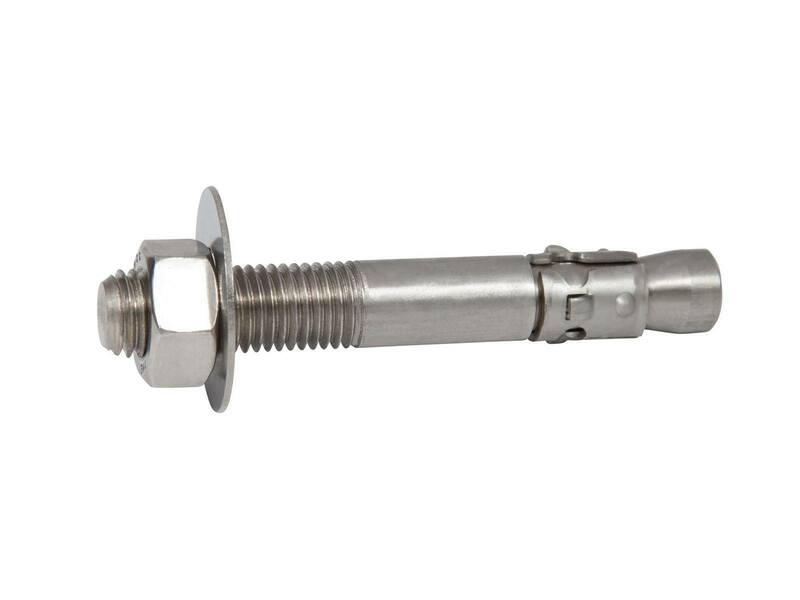 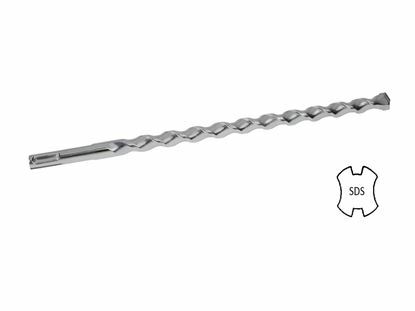 The American made 3/8" x 6-1/2" (three one six) 316 Stainless Steel Thunderstud Anchor (50 pcs per box) are designed for attaching to concrete in submerged water and chemicals, such as salt water and chlorine. 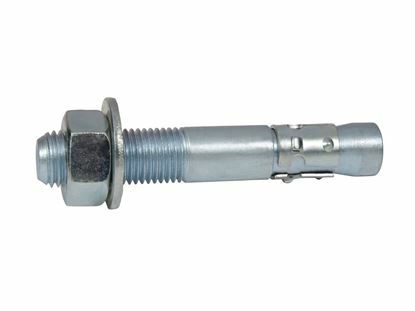 Item is always in stock. 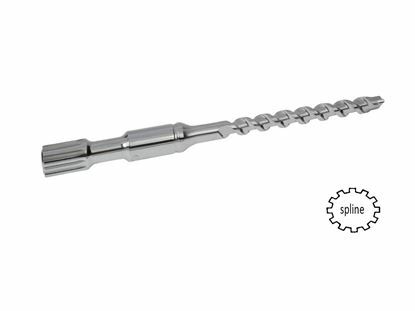 Orders will ship the same day they are received and will be delivered in 1 to 3 days.